Located just 35 minutes north of Brandon on the #10 Highway, is one of the most beautiful valleys in Manitoba. 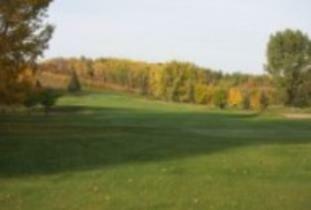 Some of the most picturesque views you will find are on the Minnedosa Golf & Country Club, an 18 hole links style course, that offers all golfers a true test of skill, while still providing genuine enjoyment. Carved out of the valley, our course offers elevation changes of over 120 feet with breathtaking views from some of our unique elevated tees. Our spacious clubhouse incorporates a well-stocked pro shop, licensed lounge and snack shop, perfect for a regular round of golf or a group outing!